Our rates are dependent on the type of service required. We operate on a fixed price per-call basis, meaning our operators have the freedom to offer your customers the care they deserve without costing you anything extra. I have a small-medium business – will this be affordable for me? Absolutely. The best way to answer this question is to ask: what would a potentially missed lead cost your business? How do you bill my business and what for exactly? 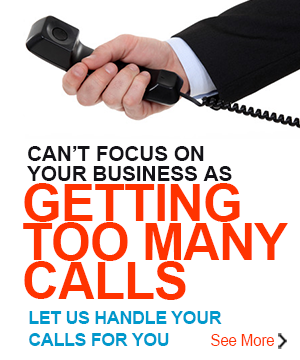 We bill per call regardless of length of call. We do not work in increments of minutes or seconds, meaning you are not penalised for the time it takes to offer great customer service!